Elite 91 is a brand specialized in enhancers and boosters for growth and flowering. Elite 91 products are known for the highest quality of raw materials used, what derives in more benefits for plants, that will performance to its full potential. The Elite 91 additives and boosters products offer specific solutions for each stage of the growing cycle, like Clones, that improves rooting process, Roots that multiplies roots in an explosive way, besides Myco Jordan a professional innoculant formuled with mycorhizal fungi. In between Elite 91 additives overstands Silicic Acid that sources plants with a bioactive source of silicon that reinforces plant's structure, and increases nutrient uptake. We also find the popular Cal Mag, that sources all the needed calcium and magnesium for an explosive developement of plants (being also good to correct any possible defficiency that may occur during the process. Recenetly Elite 91 also came out with Flowers, a powerful additive specifically formuled for flowering stage of plants, that increases yields and density of flowers as well as resin production. Type: Additives and boosters for plants. 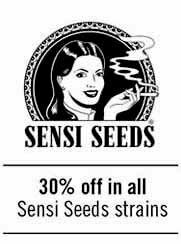 For: Indoor and outdoor growing. 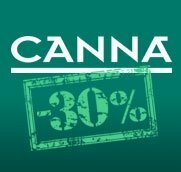 Benefits of use: Improve growth and flowering of plants, besides increasing nutrient uptake. 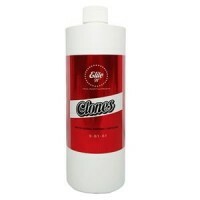 Elite 91 Clones is a professional liquid rooting solution to root cuttings. Elite 91 Clones is a ready to use rooting solution to submerge recently cut cuttings' stems and get a powerful and healthy root mass. Clones creates a thin layer in the stems that penetrate in plants, enhancing root formation quickly, deriving into a quicker rooting and less stress in plants. 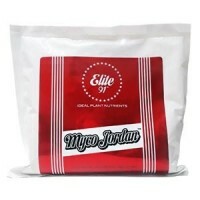 Elite 91 Myco Jordan is a professional mycorrhizal inoculant. Myco Jordan is a wettable powder, with a content of 100% organic mycorrhizal fungi, in a superior concentration of viable most pure spores. Myco Jordan can be used as additive for the growing medium, or as seed/cutting inoculant. Myco Jordan contains 500 spores per gram of Glomus intraradices. 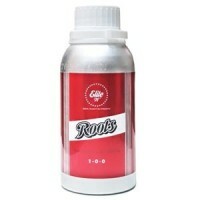 Elite 91 Roots is a professional root booster that enhance a quick root growth, reducing the time needed of vegetative stage before flowering plants. 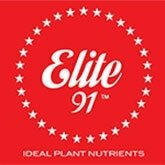 Elite 91 Roots reduces transplant stress, forcing the root system to develope quickly, filling the container in few days, with a powerful and healthy root mass. Roots Elite 91 can be used in all growing mediums and soiless, and can be applied in irrigation or foliar sprayed. Elite 91 Silicic Acid is one of the most potent and concentrated silicon additives in market. 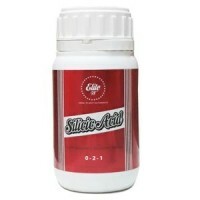 Elite 91 Silicic Acid is a liquid 100% soluble, that improves any other brand product in a formula that also containes amino acids, boron, molybdenum and manganese for extra nutrient boost. Silicic Acid improves plant's self resistance, enhancing the inmune system of them, getting to improve resistance against enviromental stress situations like heat, cold and drought. Silicic Acid helps increase the yields and quality of your crop, increasing the growth and vigourosity.